You want to stand out and make a good impression in your next job interview, but sending a LinkedIn connection or Facebook friend request to your interviewer is not the way to do it. Social media is an important networking and researching tool, but there are boundaries and jobseekers need to be aware of the appropriate way to utilise social media before and after a job interview. It makes sense to look at publicly available information on social media as part of your pre-interview research. But there is a difference between researching in order to prepare for your interview and crossing the line from an enthusiastic candidate to a pushy one. That line definitely gets crossed if you send a request to your interviewer before or immediately after an interview to connect on LinkedIn. If you get the job by all means connect, but until then it can make you seem presumptuous as you are implying a level of familiarity that doesn't exist. The same rule applies to all social media – so do not send a Facebook friend request to your interviewer. It is not appropriate and more than anything points to your inexperience when it comes to professional business conduct. 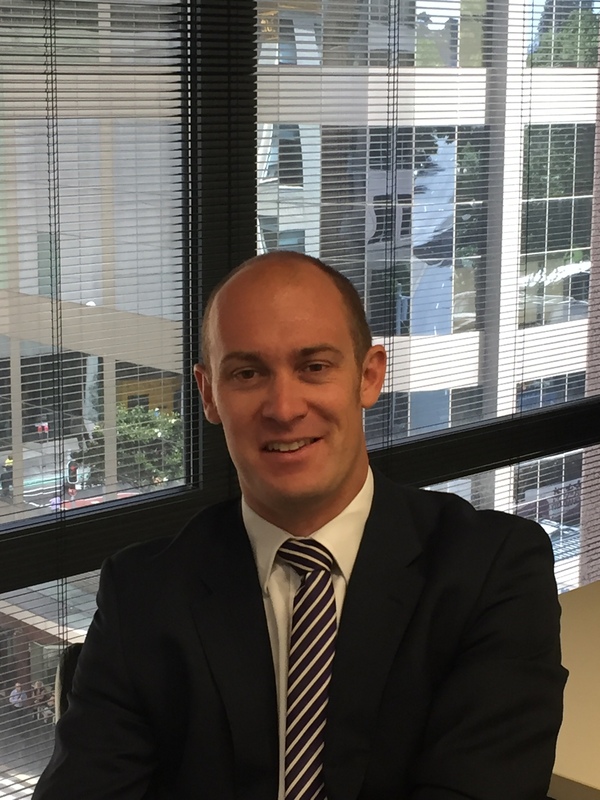 David Cawley is Regional Director of Hays Accountancy & Finance nationally and also has full operational responsibility for regional offices in NSW, including Burwood, Hurstville, Liverpool, Parramatta and Wollongong. He has overall responsibility for over 35 staff based in these locations. David began his career with Hays Education, based in the UK over 12 years ago. Here he was instrumental in establishing a number of new business areas and managed a number of outsourced public sector contracts. David has worked extensively across both the private and public sector within both the UK and Australia and has extensive experience within the temp and perm market. David took the opportunity to relocate to Australia with Hays in August 2010. David has a BSc degree within Architecture and Town and Country Planning. Are you ready to #PledgeForParity?